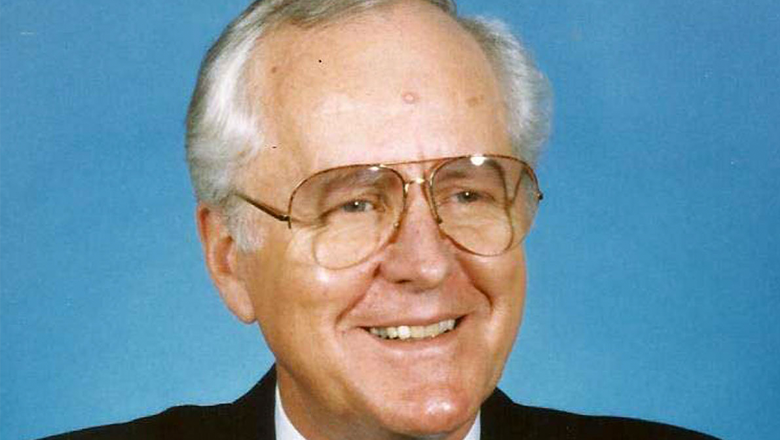 The creator of one of television news’ most iconic branding formats, Action News, has died. Melvin Kampmann, 85, died Tuesday after suffering from Parkinson’s disease, his family announced. Kampmann introduced the “Action News” format, which emphasizes a fast pace and visual elements after joining WFIL-TV (now WPVI-TV) in Philadelphia in 1970. 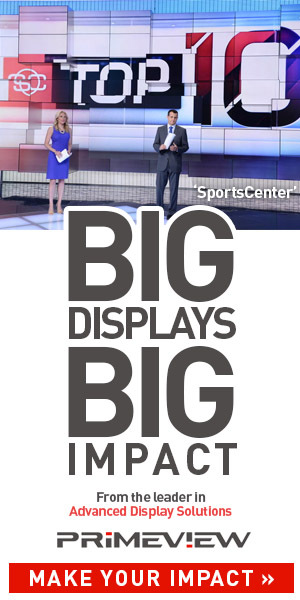 The format was developed as a response to rival KYW-TV’s “Eyewitness News” format, developed by Al Primo, which shifted television news’ reliance on anchors sitting in studios to an emphasis on more “on the scene” footage of news stories. The new format worked — it enabled WPVI-TV to gain and maintain a ratings lead that continues to this day. Before introducing the change, it was joked that the station was number four — in a three station market. 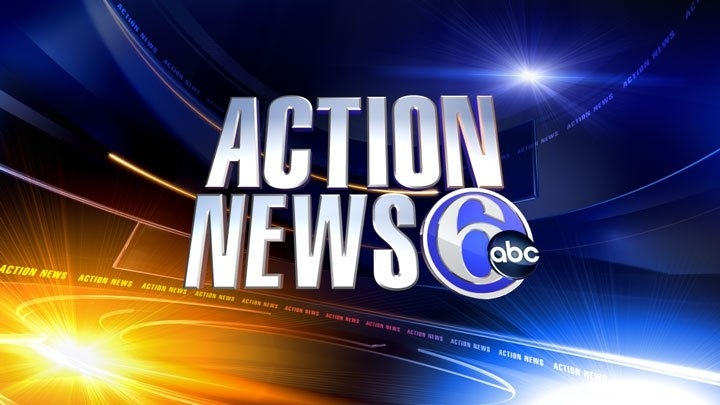 When it switched to the Action News format, the station is began using “The Action News Theme” written by a Temple University student. However, two years later, it would switch to Al Hamm’s “Move Closer to Your World,” and continues to use this today. Action News continues to be a popular news brand today as well, and athough not all stations using the name adhere to the original strategies introduced by Kampmann, his ideas have continued to live on throughout the industry with faster paced newscasts and on-scene video nearly ubiquitous.